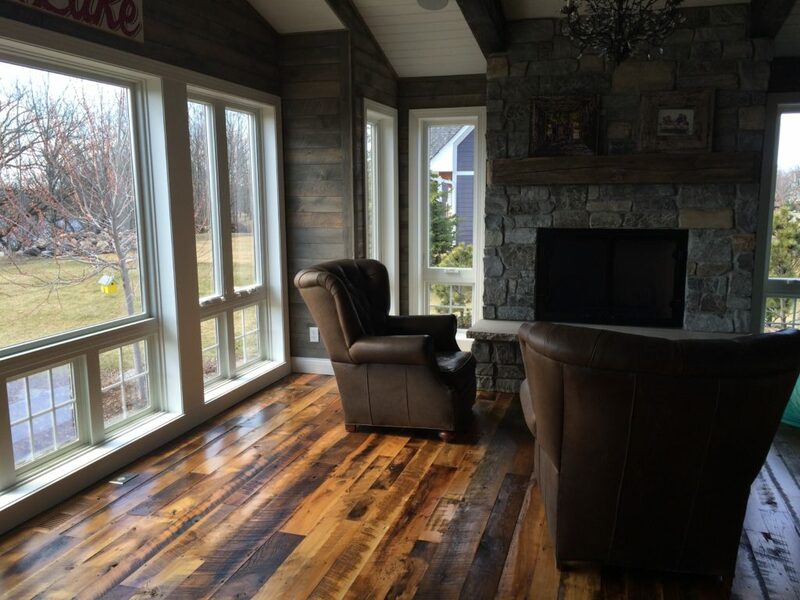 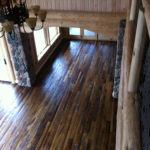 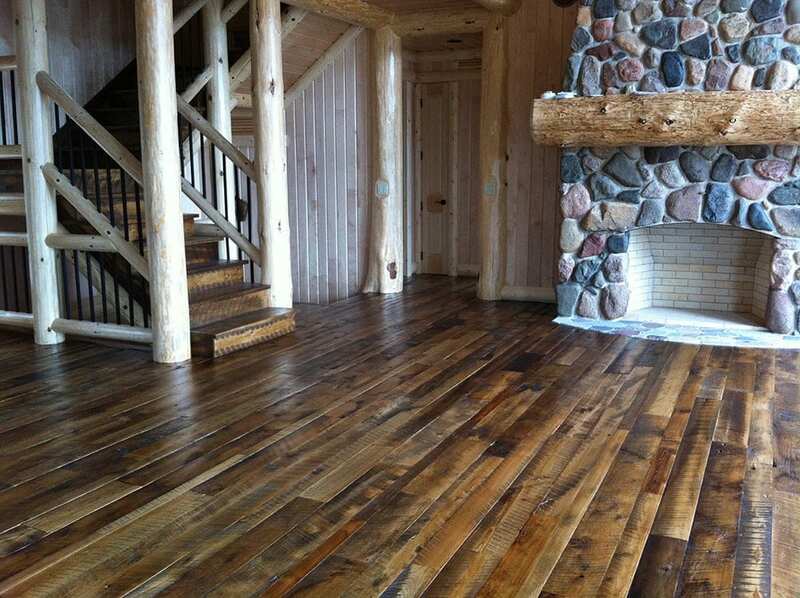 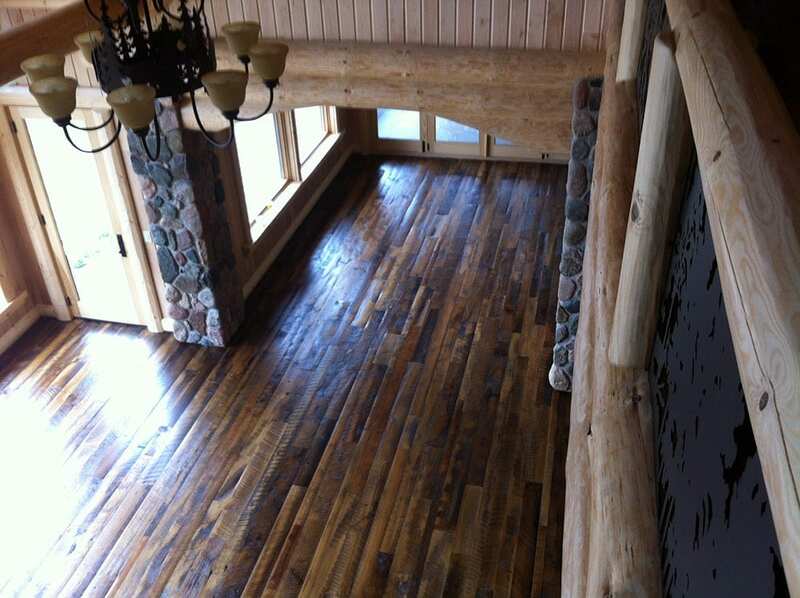 Antique Mixed Reclaimed Wood Flooring For Your Rustic Projects. 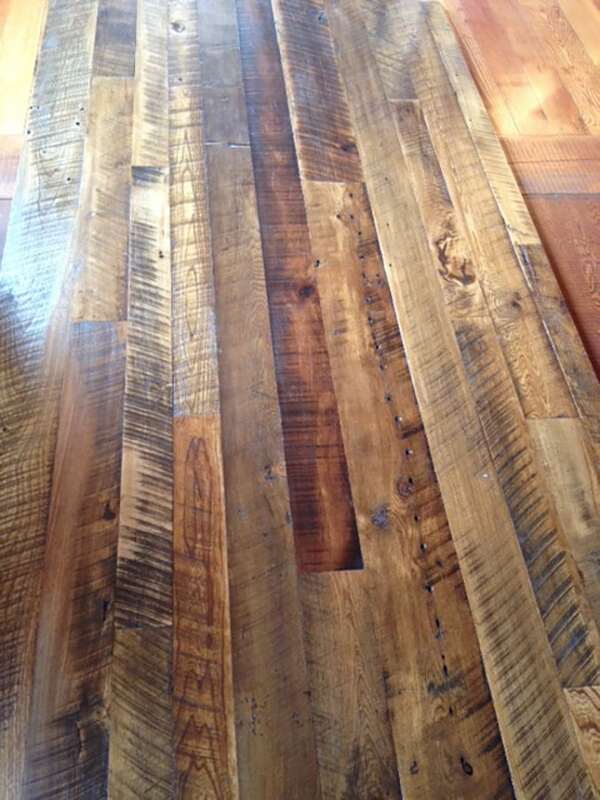 This Antique Mixed Hardwood reclaimed wood flooring is reminiscent of the mix of wood you would find in a barn dating from 1820 to 1880. 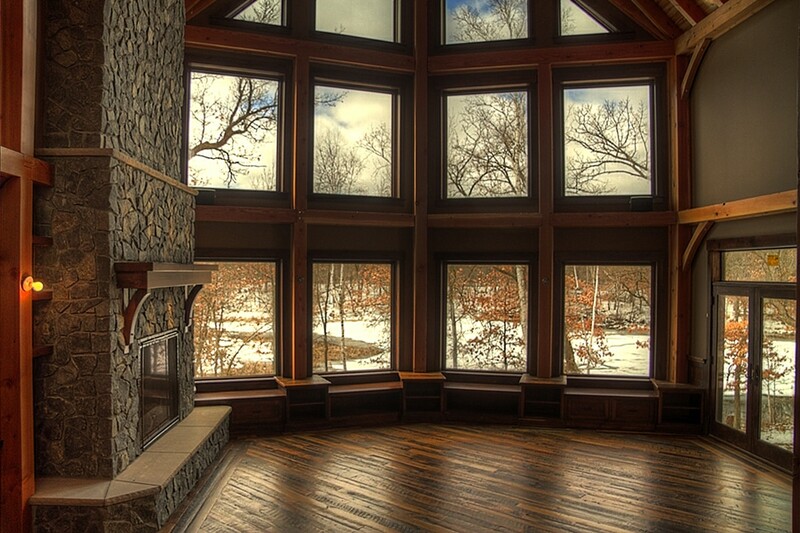 Farmers who settled in the Midwest bought plots of land and harvested the wood on them to build their barns and out-buildings. 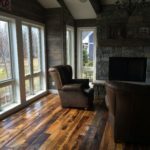 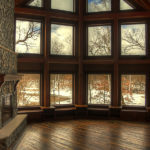 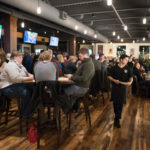 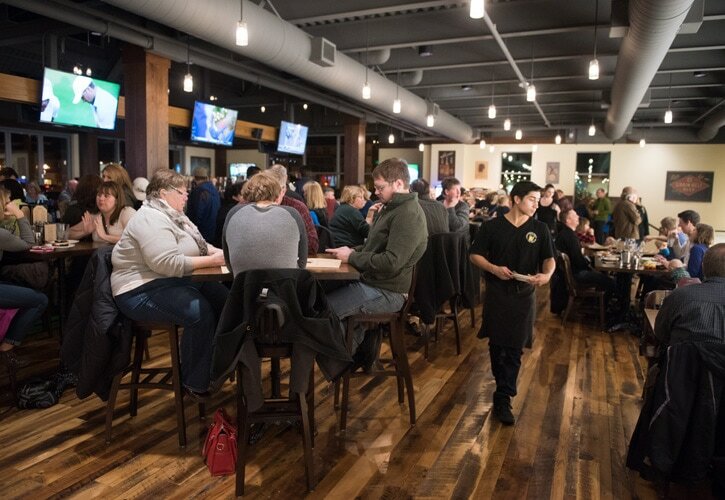 Our mixed hardwoods are sourced from these structures and are primarily ash, elm, and maple, with a unique peppering of mystery species that varies from source to source. 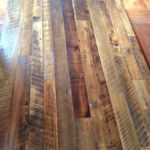 We put the reclaimed wood through our stringent revitalization process called skip planing, leaving 30 to 40 percent of the original saw marks intact. 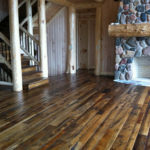 Feel free to to call us directly to discuss the scope of your project or request a quote for reclaimed wood flooring and we will get in touch with you.